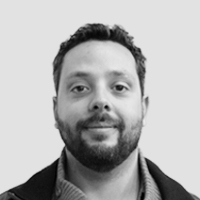 It is important to demystify the fear that many companies have about this alternative to more traditional backend solutions (Java, .NET, etc.) 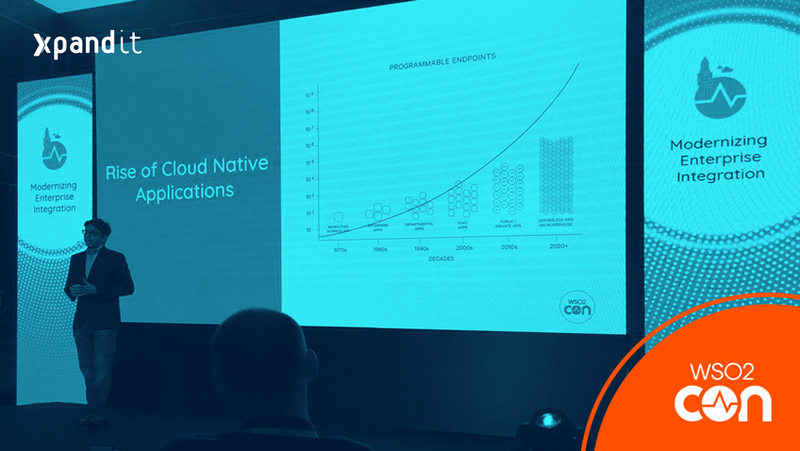 in the world of Enterprise applications, even though companies including Netflix, Trello, PayPal, LinkedIn, Uber, Walmart, NASA, Intel and Twitter have already successfully implemented Node.js in their infrastructures – and this list continues to grow each day. Ideal in architectures oriented towards micro services. We can now go back to what we really want to discuss: why should companies adopt Node.js for their applications? 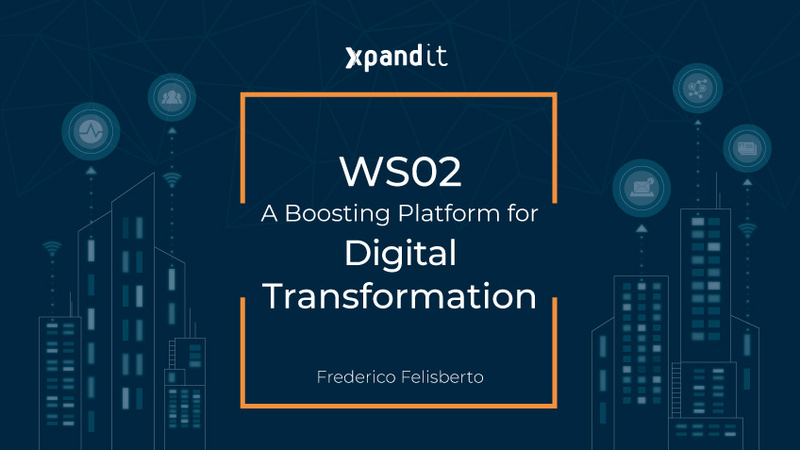 In a nutshell, because it was designed for large-scale applications, offering a modern perspective on how to develop applications with complex architectures. How those capacities actually come to fruition is the most important aspect. Scalability is essential for the vast majority of current corporate applications, and Node.js responds to that necessity by offering a base clustering module with load balancing on multiple CPU cores. Associating the clustering power with a single-threaded, non-blocking solution, specifically designed for events and callbacks, allows it to handle multiple connections simultaneously, processing millions of concurrent connections. Being single-threaded is often regarded as a limitation because, theoretically, it can slow down the performance of the application, but that is nothing more than a myth. On solutions that are not oriented towards events, where multiple threads are necessary to deal with multiple requests, the number of parallel threads is limited. Node.js is completely free from these limitations. As long as there’s available memory and if the kernel allows it, we can effortlessly process any number of simultaneous requests. Companies are also generally afraid to place their code in the Cloud, which would prevent the usage of the NPM (Node Package Manager). 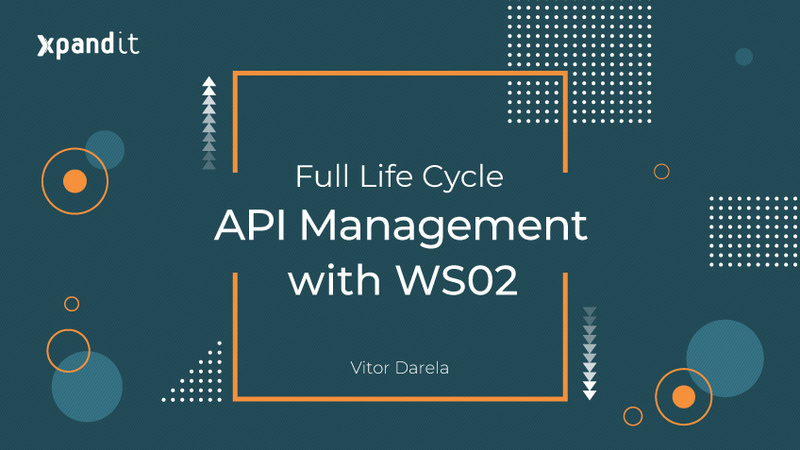 In order to address this issue, we have created a new Enterprise version that can be installed and maintained on companies’ own infrastructures, therefore preserving their internal module registry and complying with the strictest security requirements. We also need to touch on the subject of long-term support. This will always be a priority for Enterprise solutions, but the truth is that Node.js also assures that very same support. 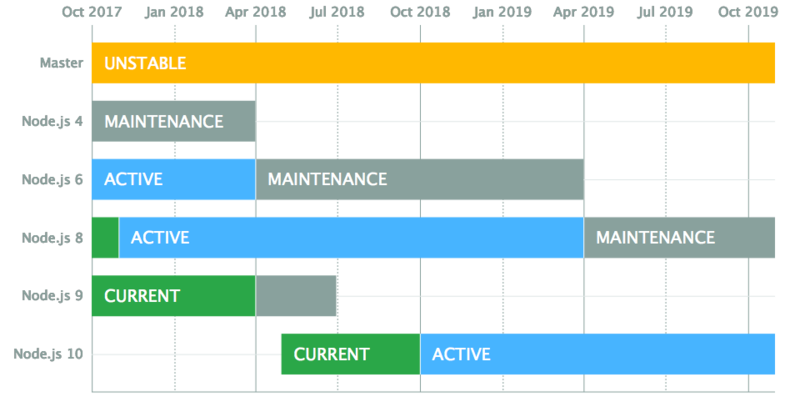 Each major version of Node.js will include active support for 18 months from the period it becomes eligible for LTS (Long Time Support), after which it will transition to a maintenance regime with a duration of 12 additional months. During this period, the version used will receive security updates and bug fixes, but new functionalities will not be added. 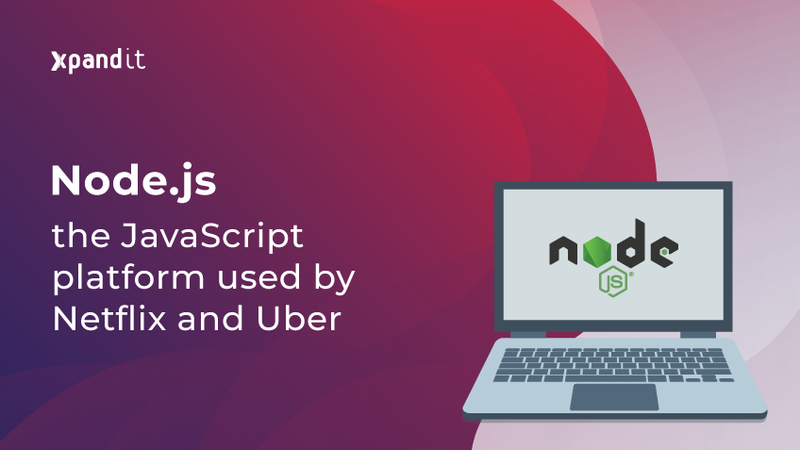 In this way, we have addressed the potential problem that causes the absence of support for solutions developed with the help of Node.js, due to its lack of longevity. Based on all this information, the aforementioned companies decided to make their transition to this technology. What have they accomplished? Netflix: a reduction of over one minute on buffering times. LinkedIn: rebuilt the core of their mobile services with Node.js. Their application is currently running 20 times faster and benefits from a substantially better integration between backend and frontend. This was achieved while Node.js was just in its first year of development. Uber: built their interpersonal system between drivers and passengers with Node.js, due to its fast response capabilities and massive power to process requests, along with the welcome ease and ability to have a distributed architecture. I don’t want to plant the idea that Node.js is a “silver bullet”. It might not be the best solution for all cases, but it is always wise to evaluate your possibilities and understand the potential benefits of this technology.